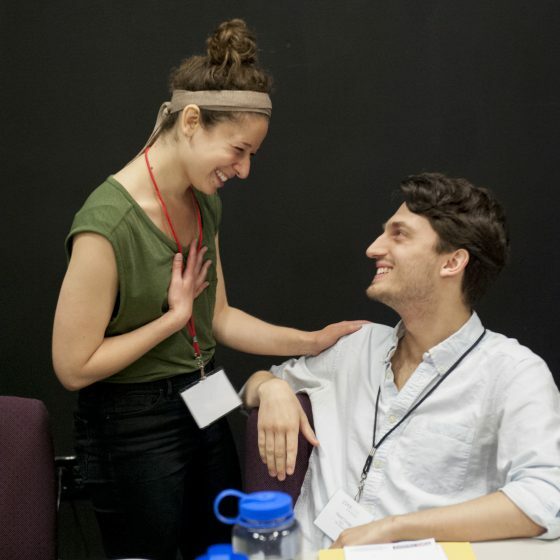 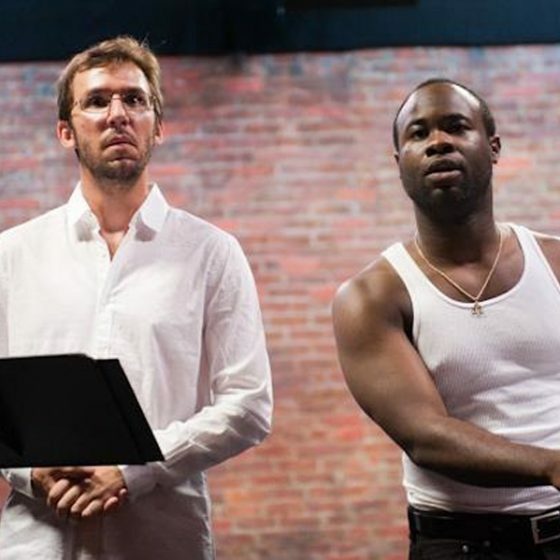 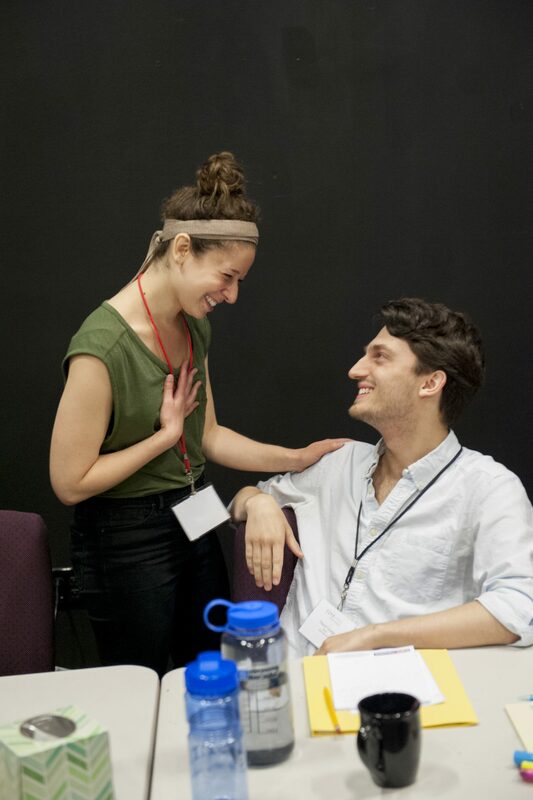 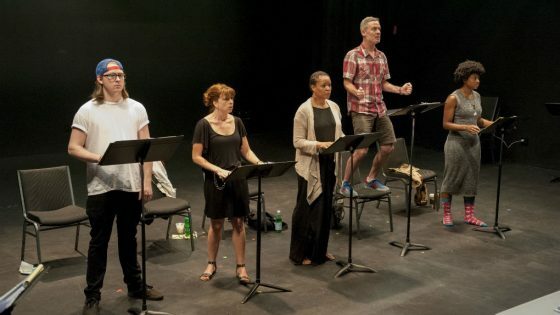 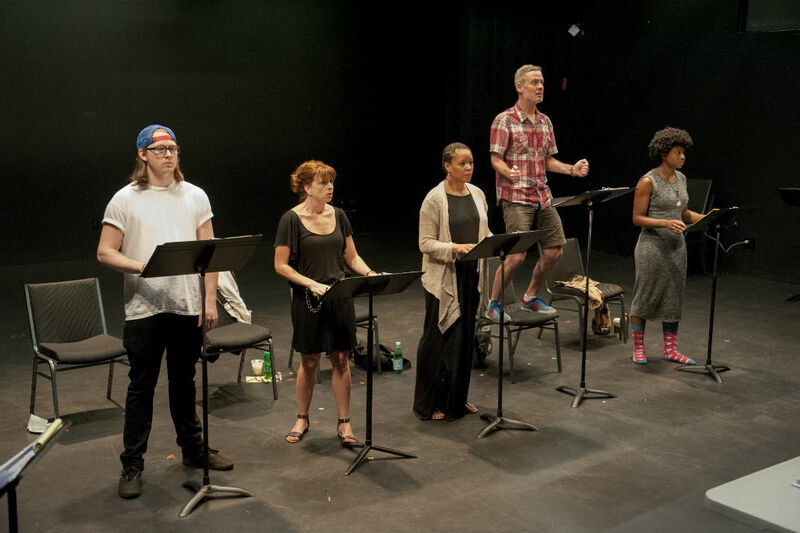 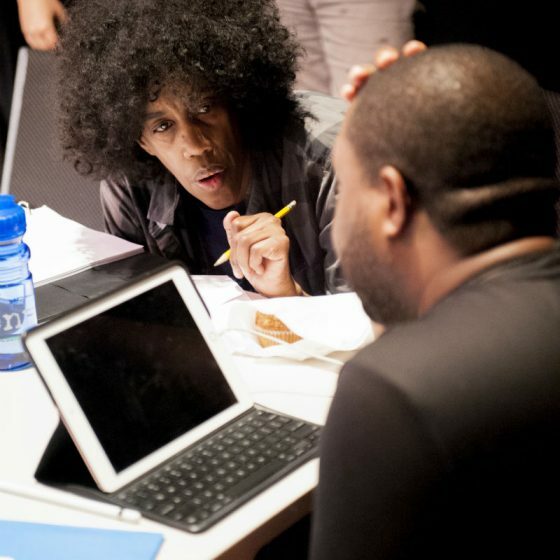 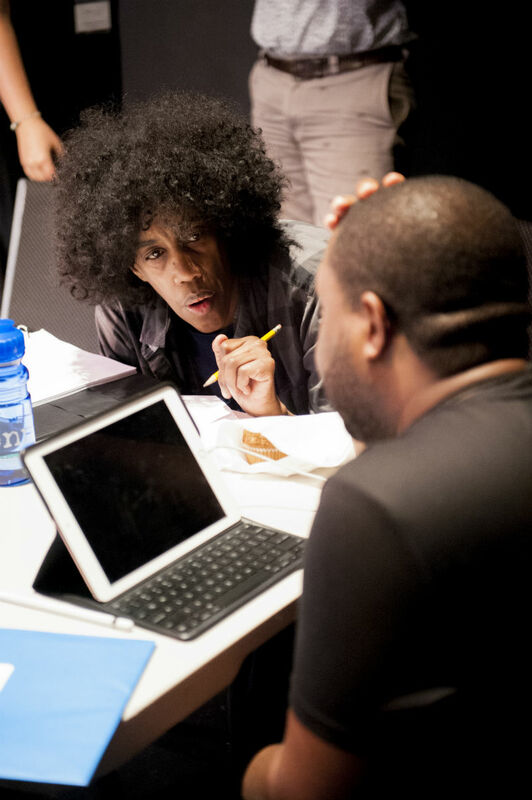 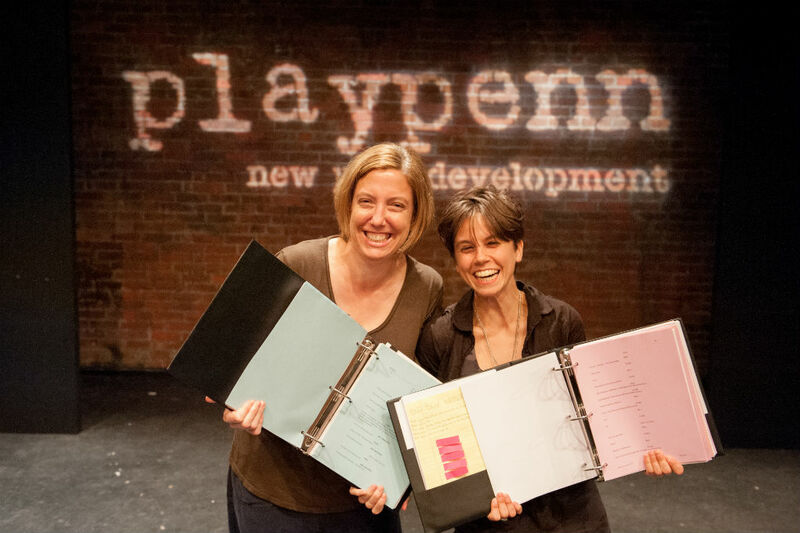 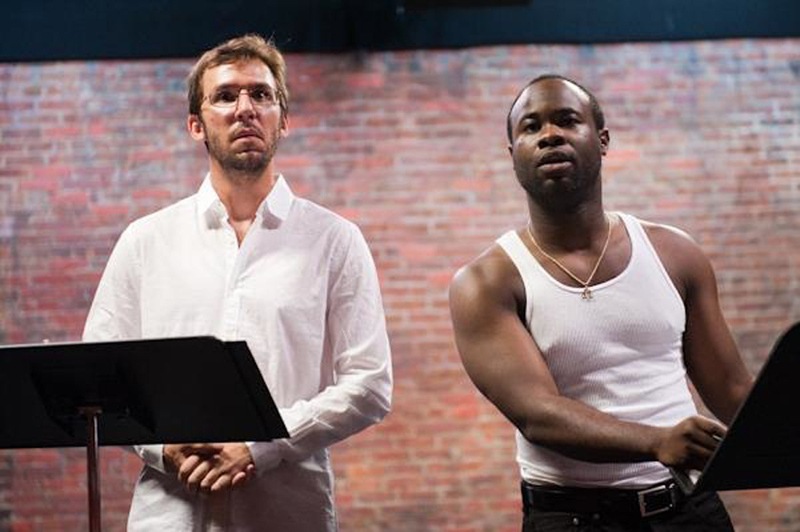 Since 2005, PlayPenn has helped to develop over 140 new plays. 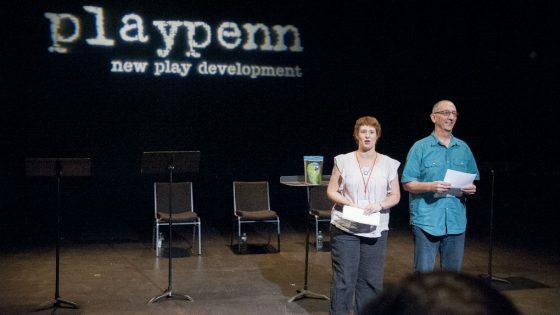 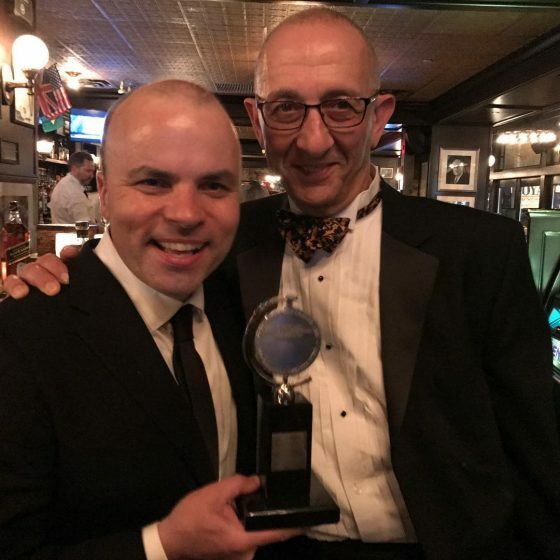 Nearly 60% of these plays have gone on to more than 350 professional productions at esteemed institutions in Philadelphia and across the globe. 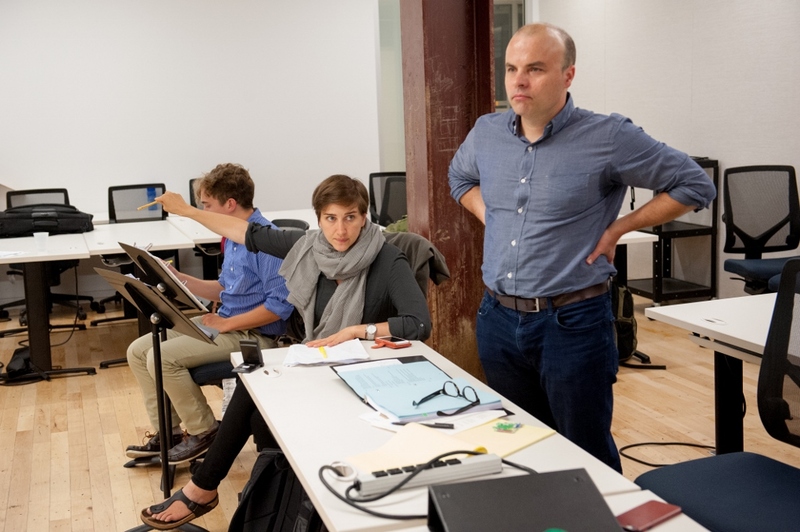 We invite you to browse our Development History by year. 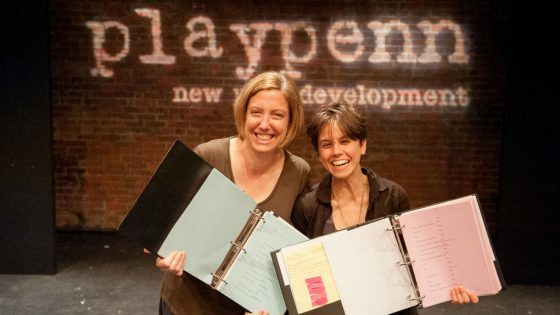 Click the links to learn more about each of our Playwrights. 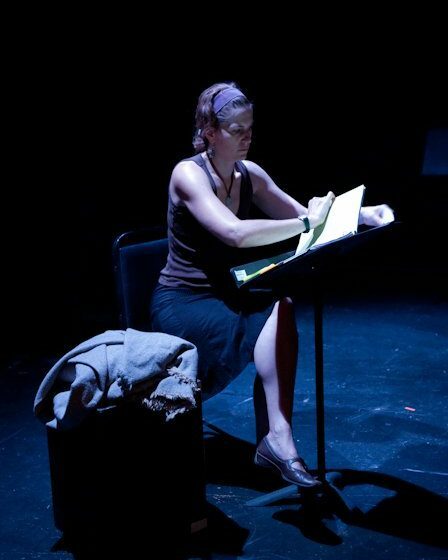 directed by Seth Gordon (Michele Volansky, dramaturg). 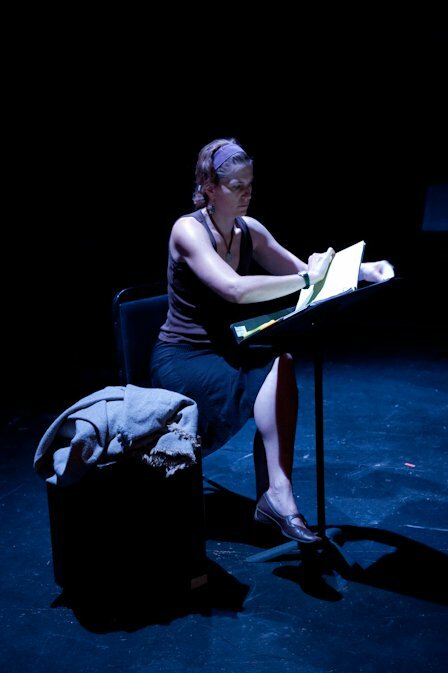 directed by Elena Araoz (Michele Volansky, Dramaturg). 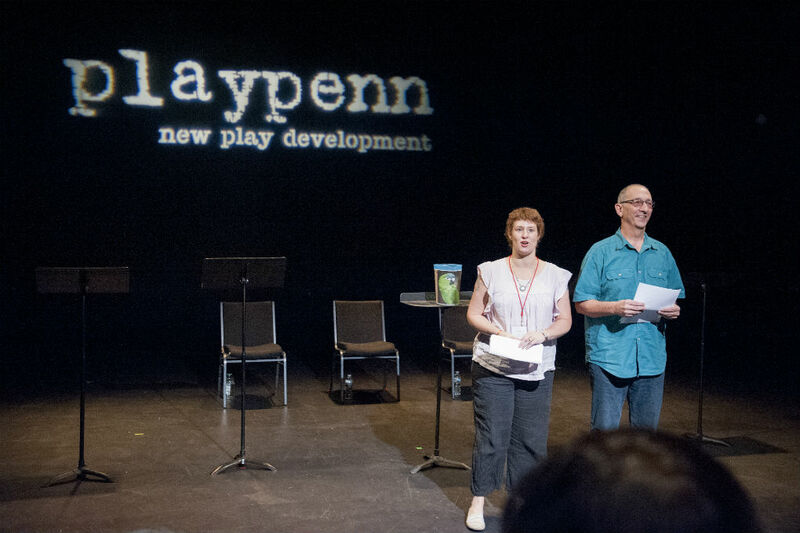 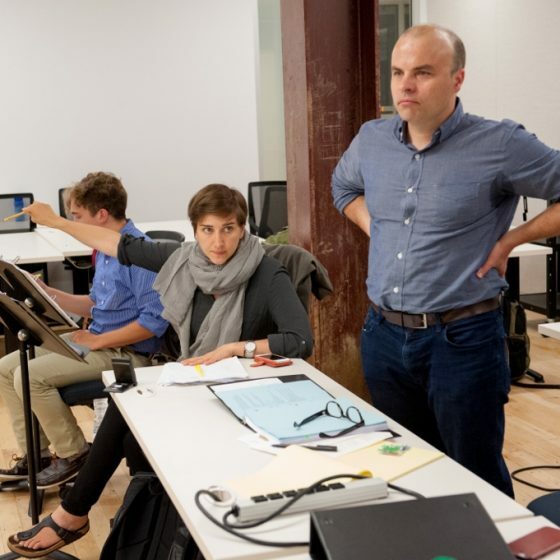 Through our partnerships with producing theatres, PlayPenn aims to ensure that new work is seen on stages in Philadelphia and all across the country.